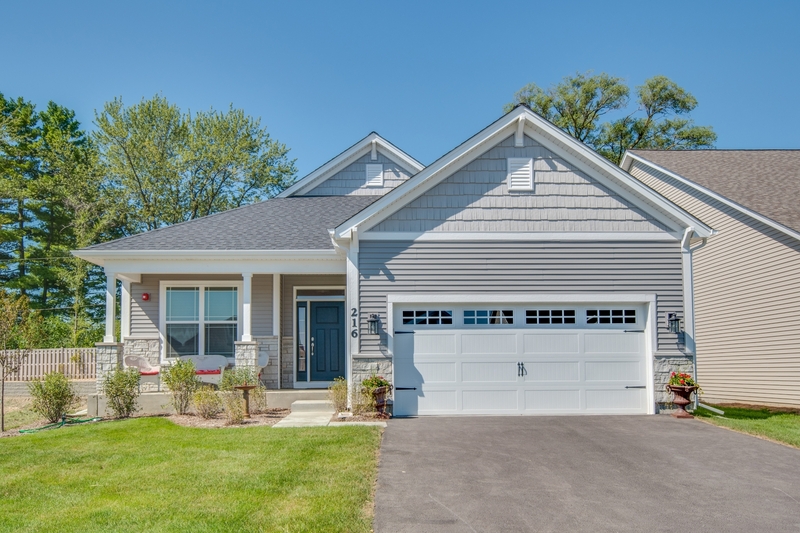 This Cary, Illinois Detached Single is located at 1 Walnut Ridge Court in and has 3 bedrooms, 2 full & 0 half bathrooms with approx 1,946 square feet and a Partial Unfinished Basement. It has been listed For Sale on Blue Fence for 10 days and is currently Active on the Multiple Listing Service (MLS#: 10344631) with a list price of $ 344,900 or a price per sqft of $ 177. 1 Walnut Ridge Court is located within the Cary City Limits, 60013 zip code and in Mc Henry County Illinois. The Detached Single property was built in 2019 with a lot size of .25-.49 Acre and has Garage with 2 Spaces. School age children living at 1 Walnut Ridge Court would go to Elementary School at Deer Path Elementary School (District 26), Middle School at Cary Junior High School (District 26) and High School at Cary-grove Community High School (District 155). Do you have questions about 1 Walnut Ridge Court in Cary? Learn more about this property and other Cary real estate for sale by contacting the best high selling real estate agents REALTORS® with awarding winning Blue Fence Real Estate. Simply request more information from a top rated Blue Fence REALTOR® or browse all of the most updated listings of Cary Homes For Sale. I was searching on Blue Fence and found this listing. 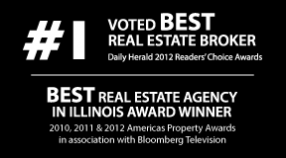 Please send me more information about 1 Walnut Ridge Court, Cary, Illinois 60013. Thank you.